© Renee Annis. All rights reserved. A natural beauty in Florida. 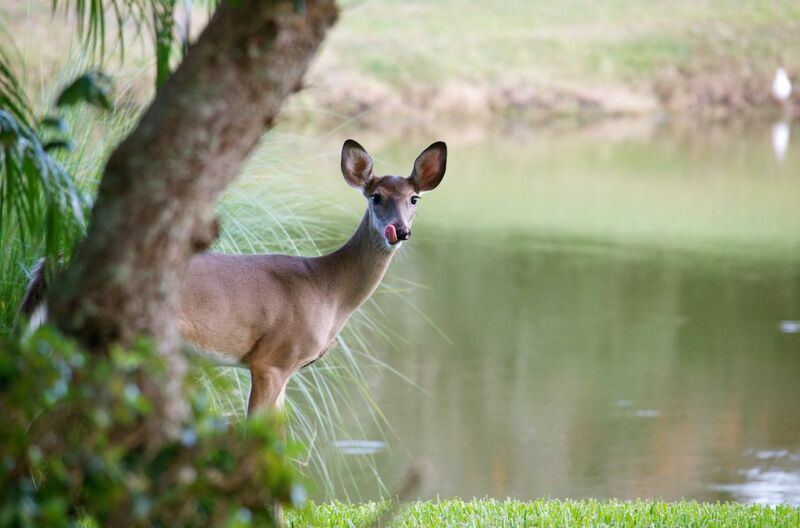 This lovely deer was enjoying her acorn meal by the live oak and pond in our backyard. The capture is highlighted while the background stays soft, just the way nature intended. Date Uploaded: Oct. 22, 2015, 10:23 p.m.